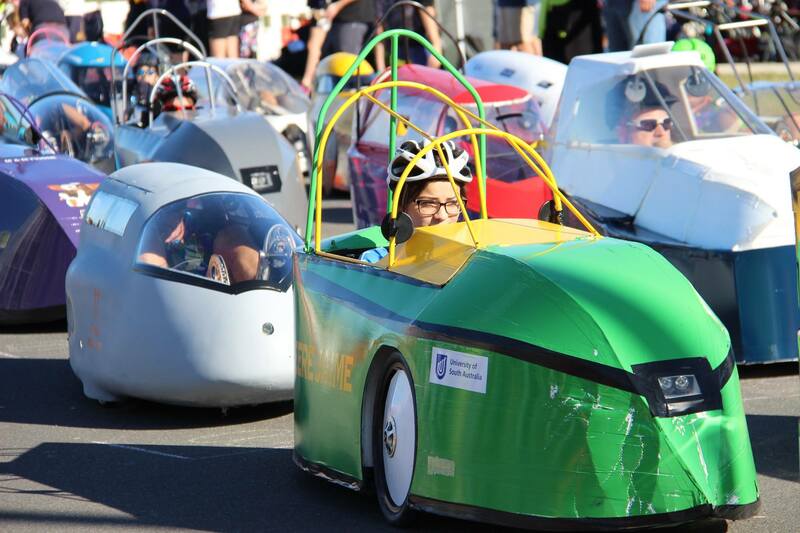 Did you miss the Bridge Builders 2014 Knox Grand Prix? We didn’t. We were trackside to check out the new course and to see how the teams are fairing as we start of term two of the school year. A field of 50 human and hybrid powered teams took to the new short and twisting 700m track at the State Basketball Stadium in Wantirna South for the six hour event. Read the full report online today.